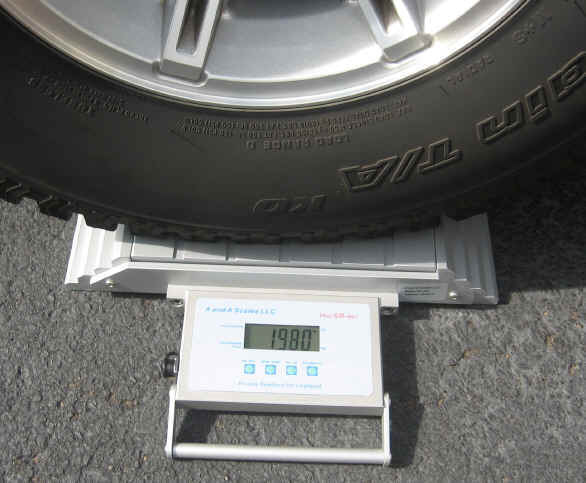 portable scale system that is ideal for determining center of gravity, validating design weights, measuring down force, and certifying equipment, trailers, tractor trailers, coaches, and other large wheeled vehicles. 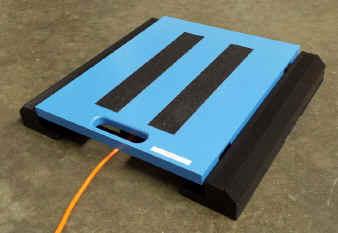 20,000 lb capacity x 10 lb sensitivity per scale, also available in 10,000 lb x 5 lb sensitivity or 2 lb. 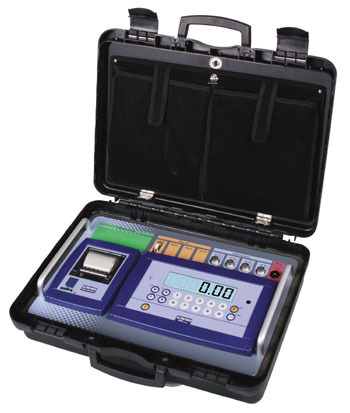 Comes with AX-5 external indicator in portable case or a Built-in display. 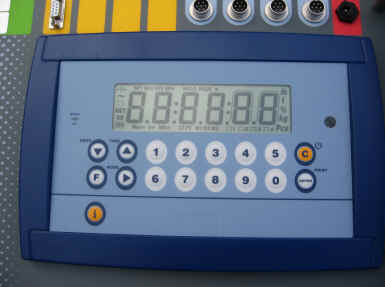 Weighs only 30 lbs, allows single person setup and operation. 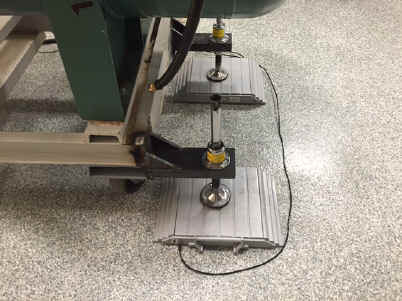 Low height means low ramp angle and a high degree of accuracy. 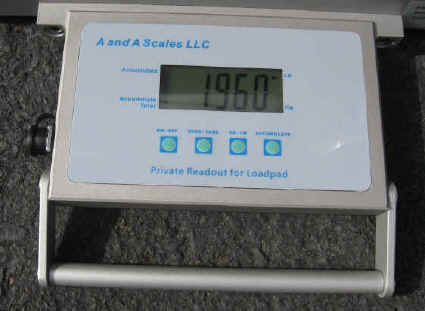 The WP-20K scales are also sold individually.